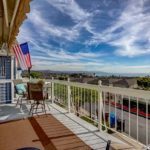 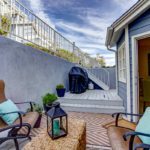 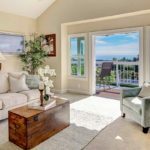 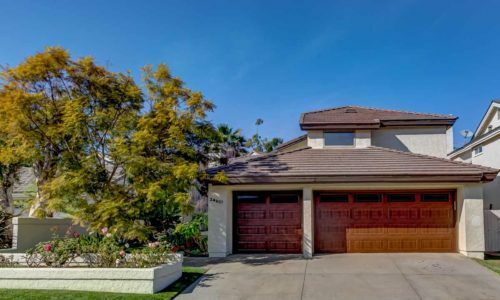 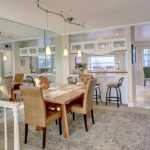 33681 Granada, Dana Point – For Sale! 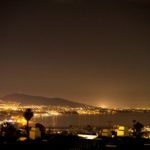 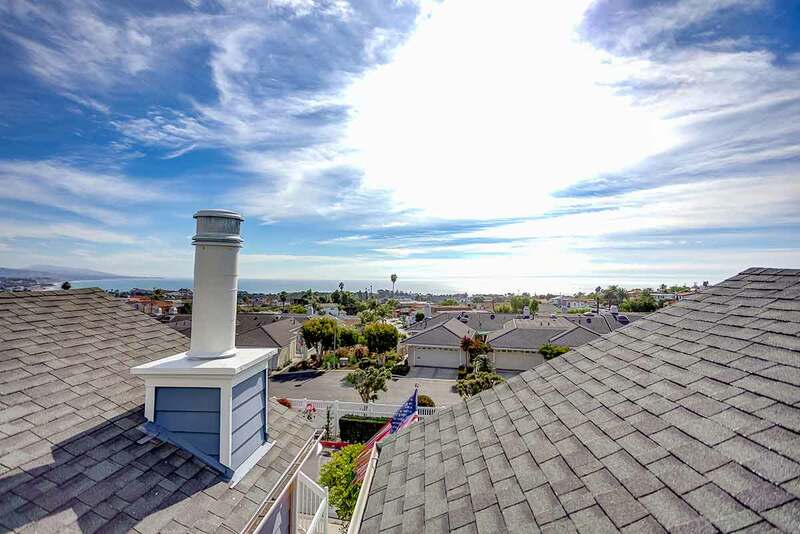 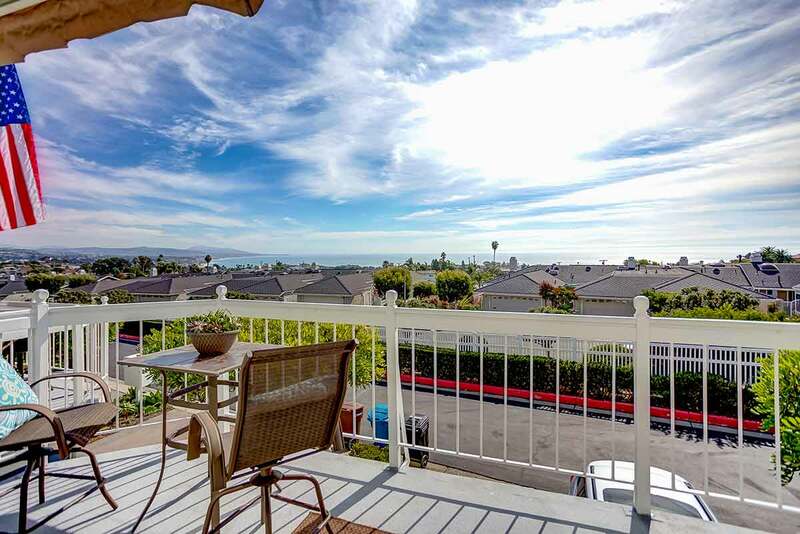 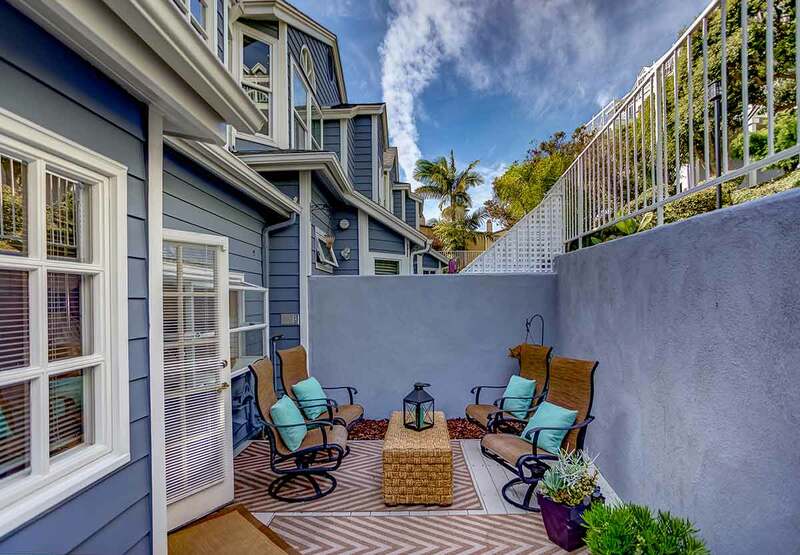 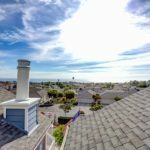 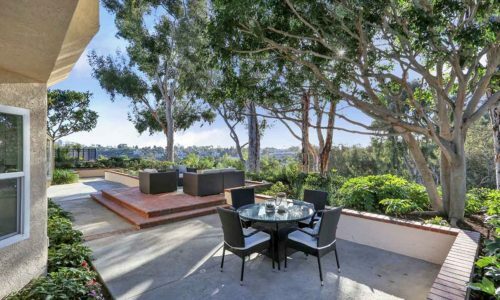 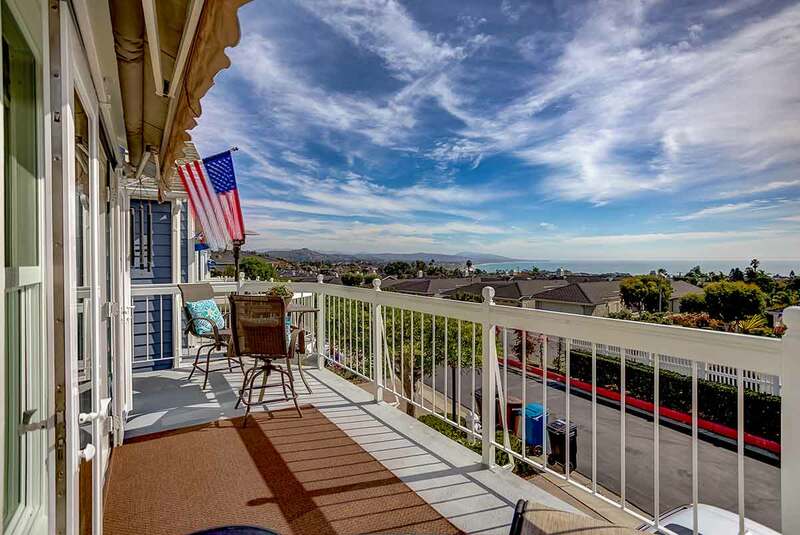 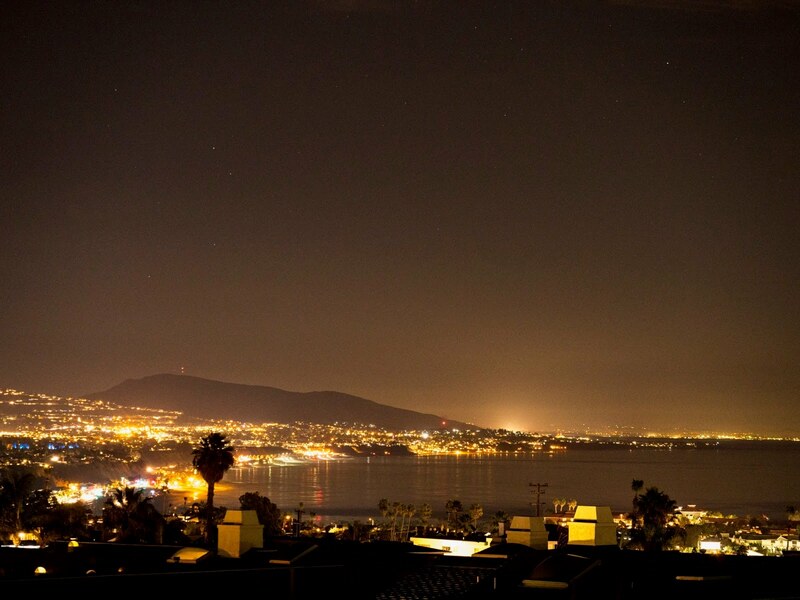 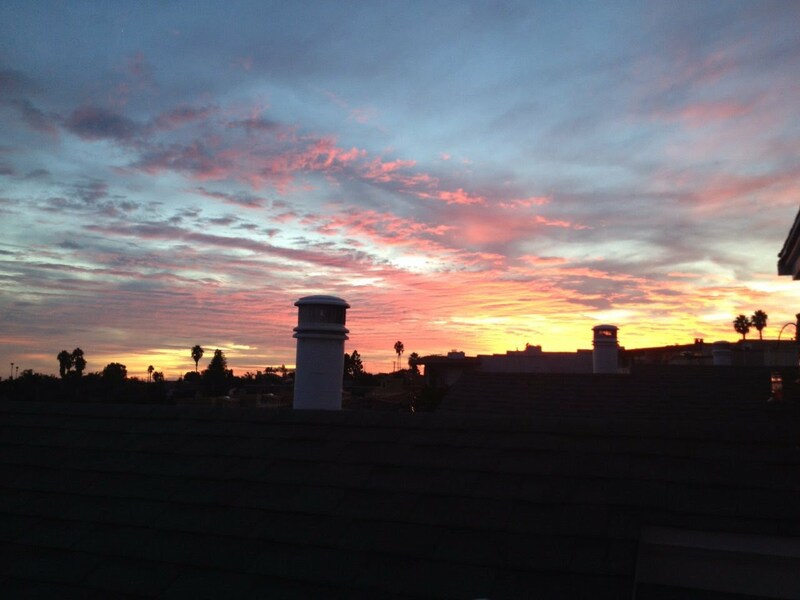 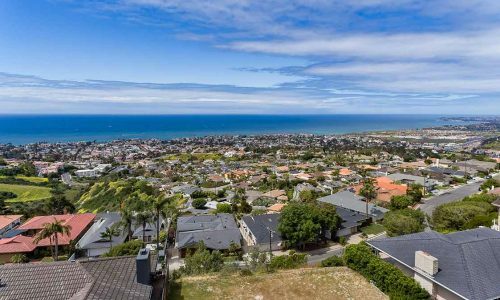 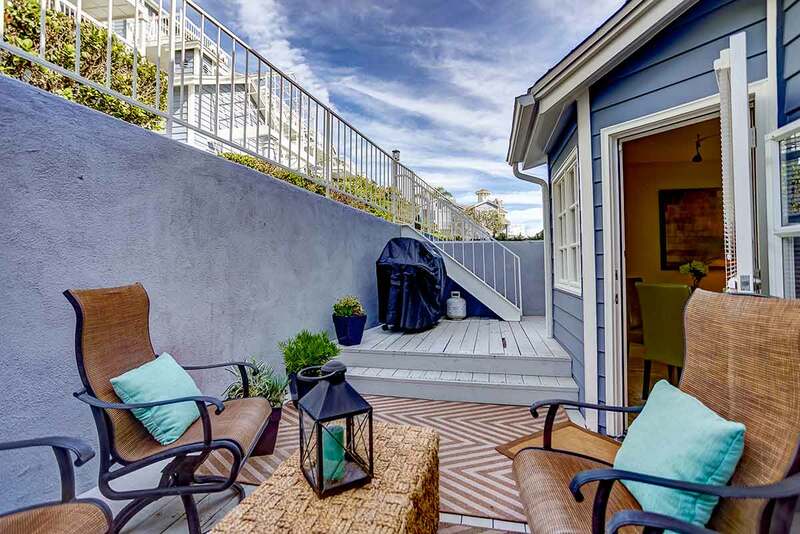 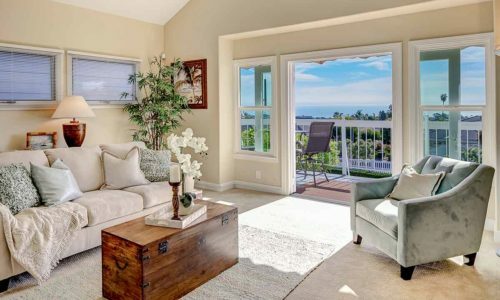 Looking for a view property in Dana Point? 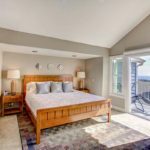 Coastline, whitewater, sunsets and sailboats! 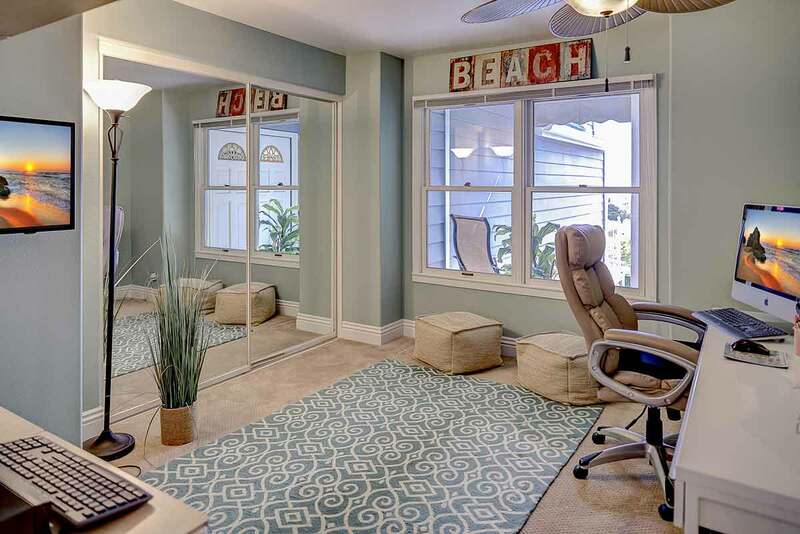 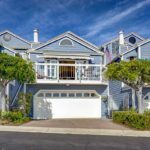 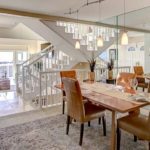 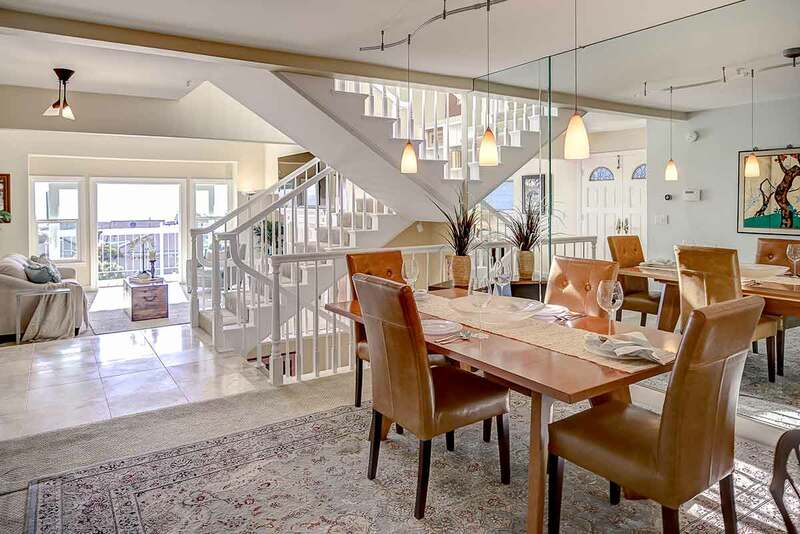 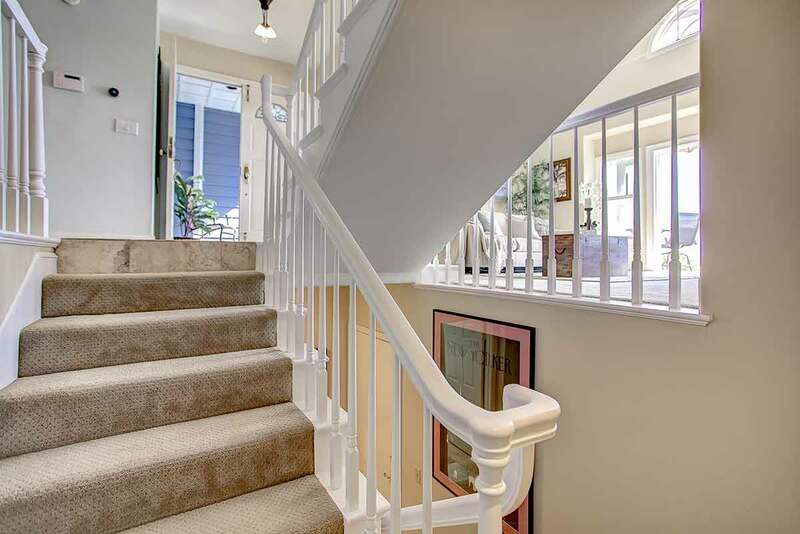 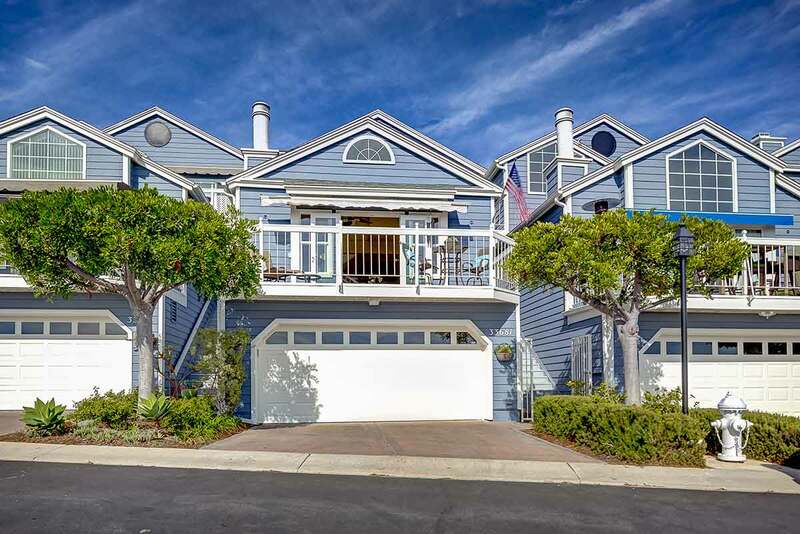 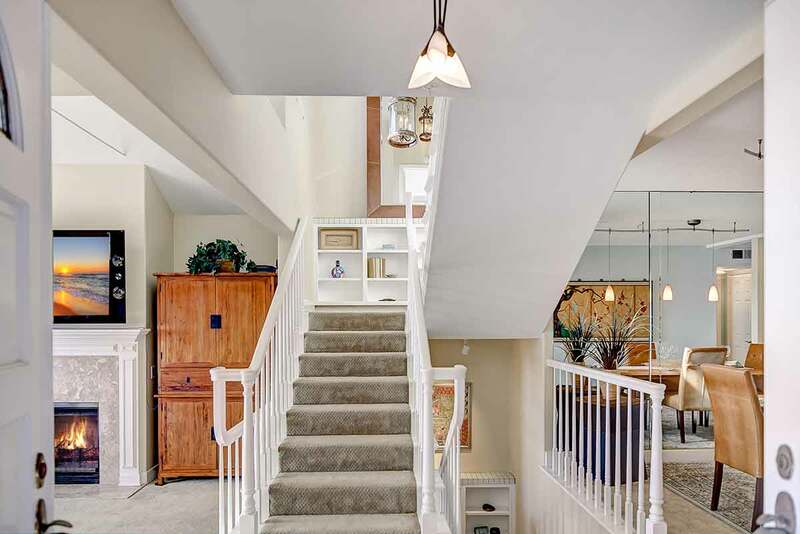 Move right in to this stunning beach close townhome! 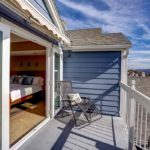 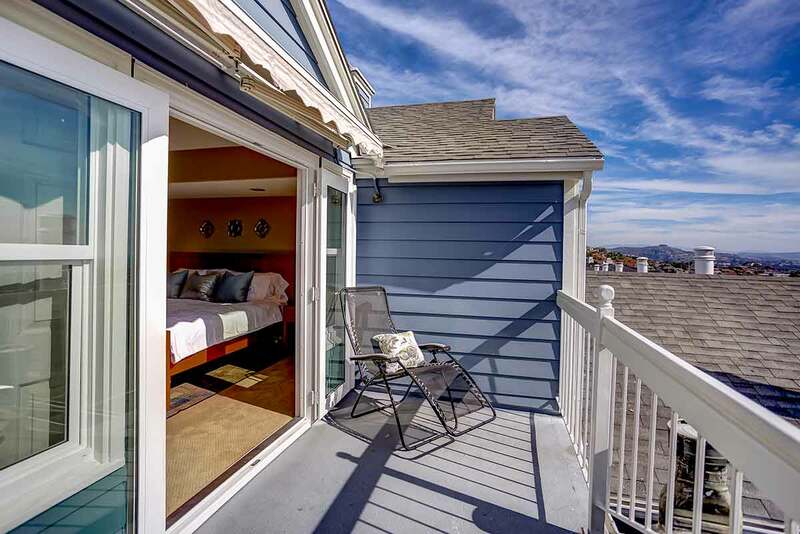 2 br, 2ba, 2-car direct access garage! 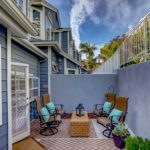 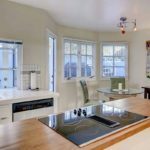 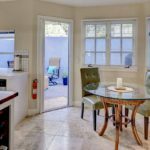 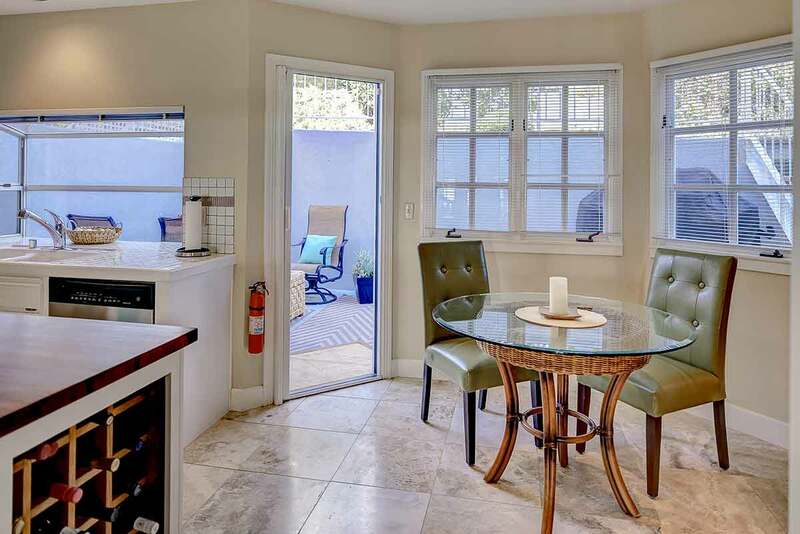 Walking distance to coffee, dining, entertainment and DP Harbor! 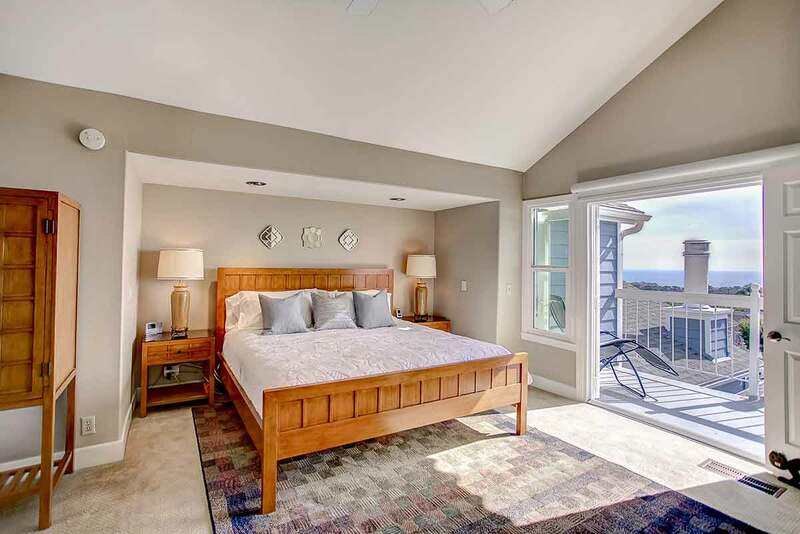 Enjoy the ever changing views from multiple rooms! “Great-room” style living with open concept design perfect for elegant coastal living! 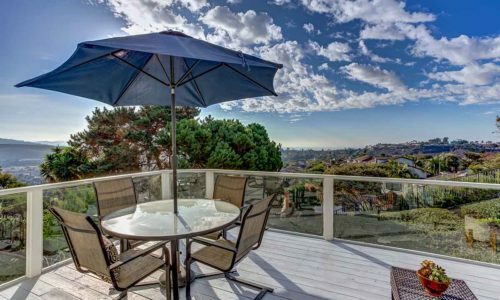 Three decks for entertaining and relaxing with your New Year’s Eve champagne! 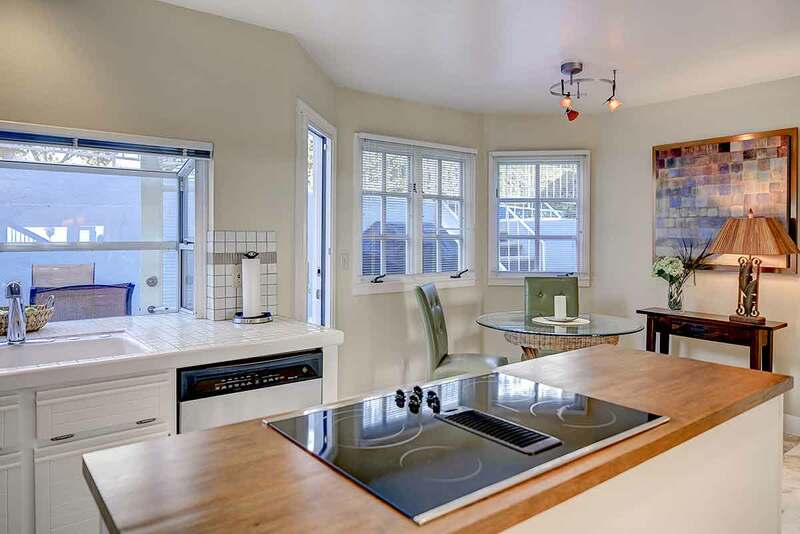 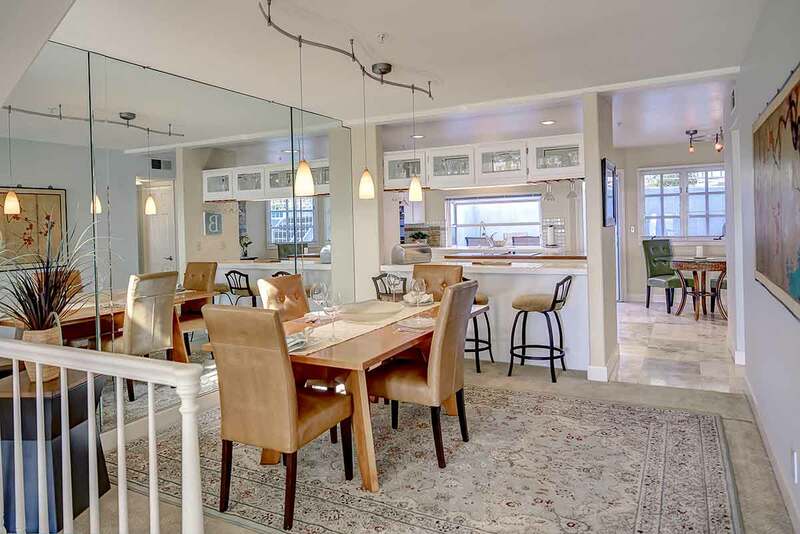 A cook’s kitchen with stone floors, breakfast nook, island and loads of natural light. 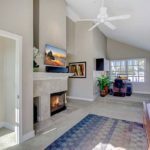 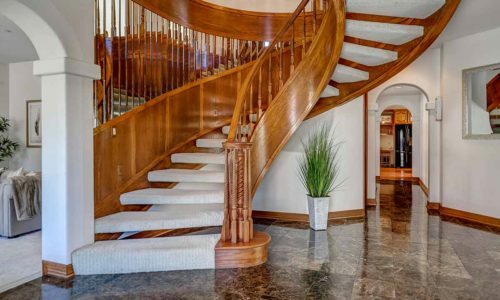 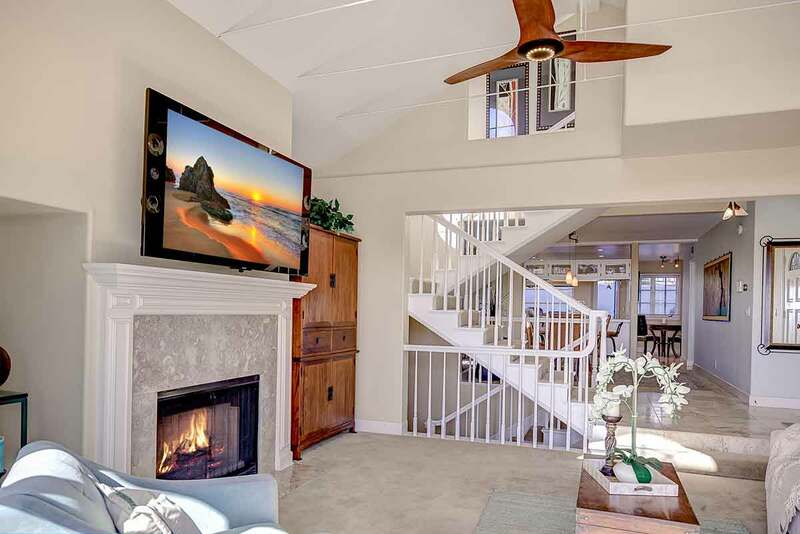 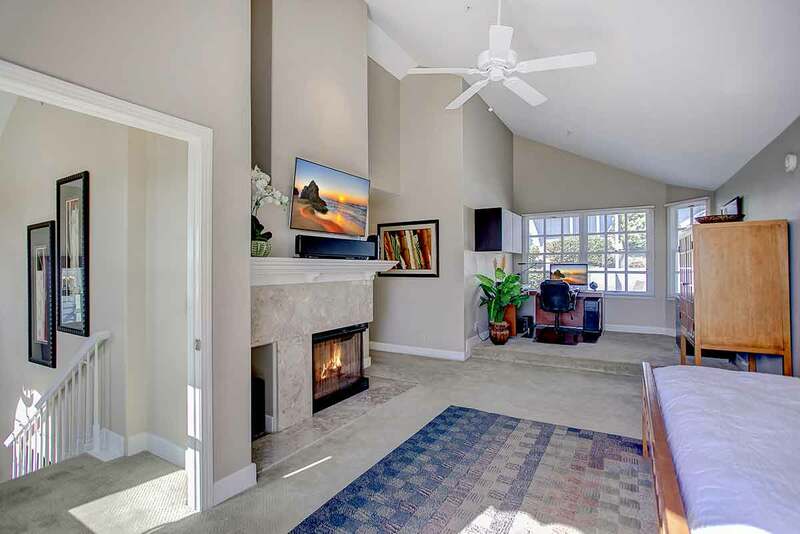 Spacious and inviting living room with fireplace and access to the main deck. 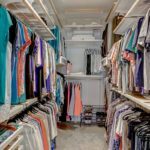 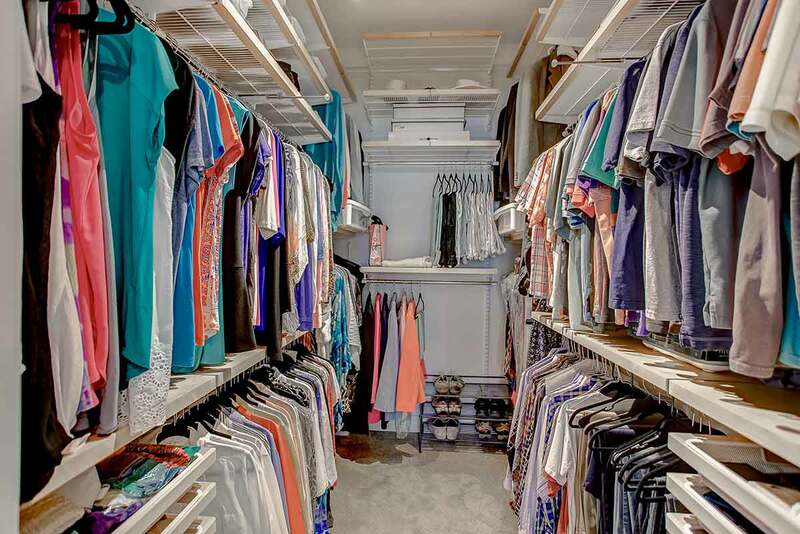 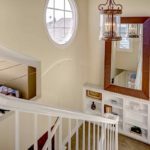 Master suite designated on upper level with fireplace, area perfect for a home office, home gym or TV nook, giant walk-in closet with custom well-organized storage. 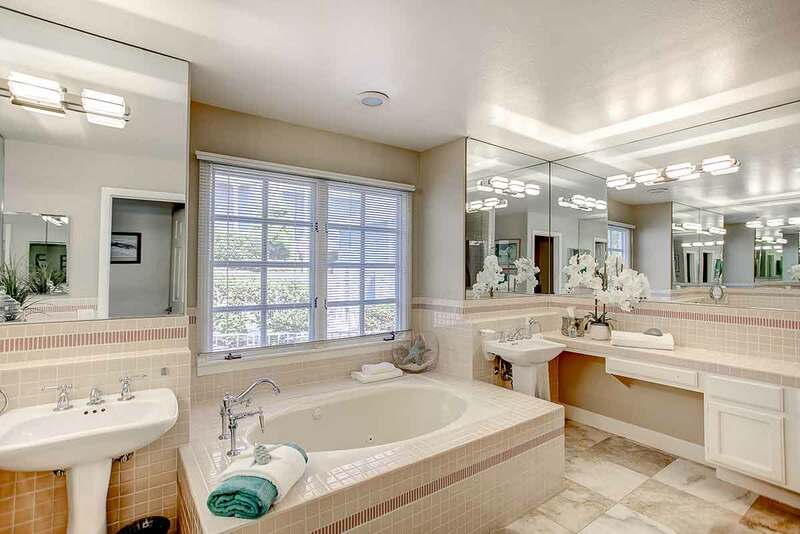 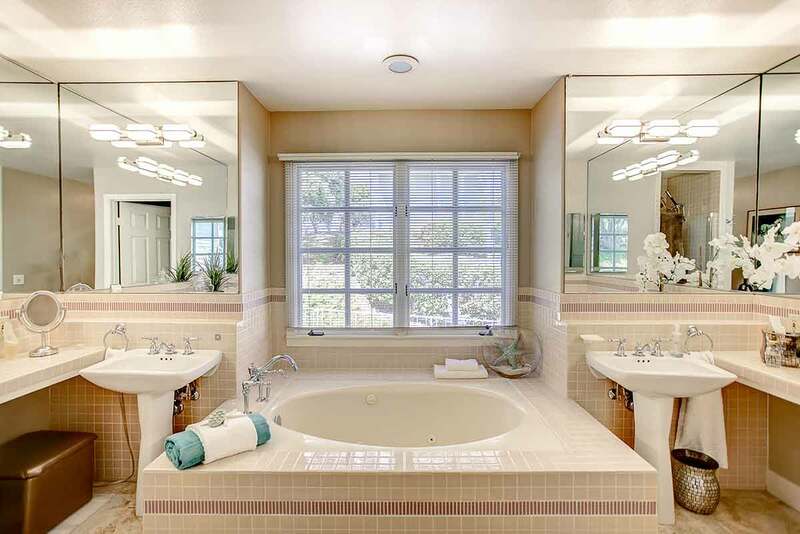 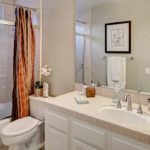 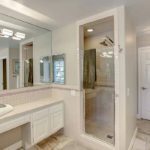 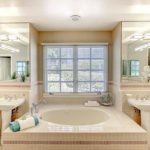 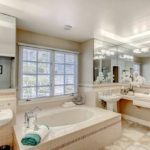 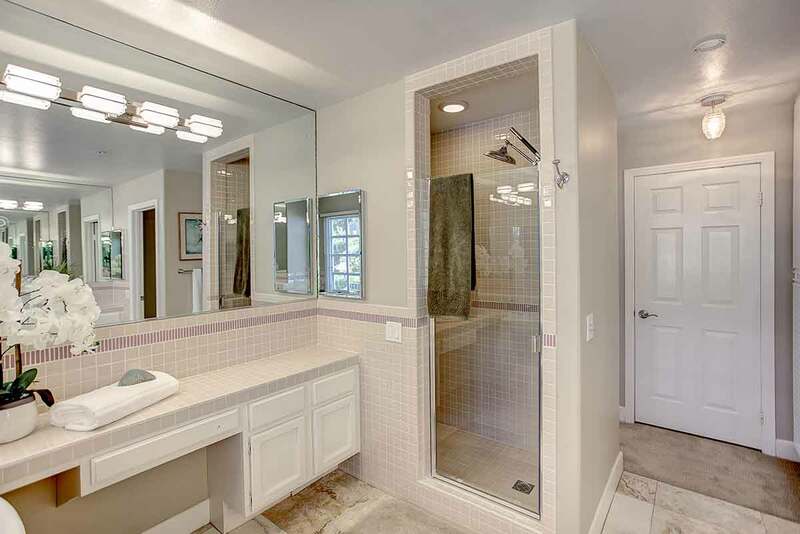 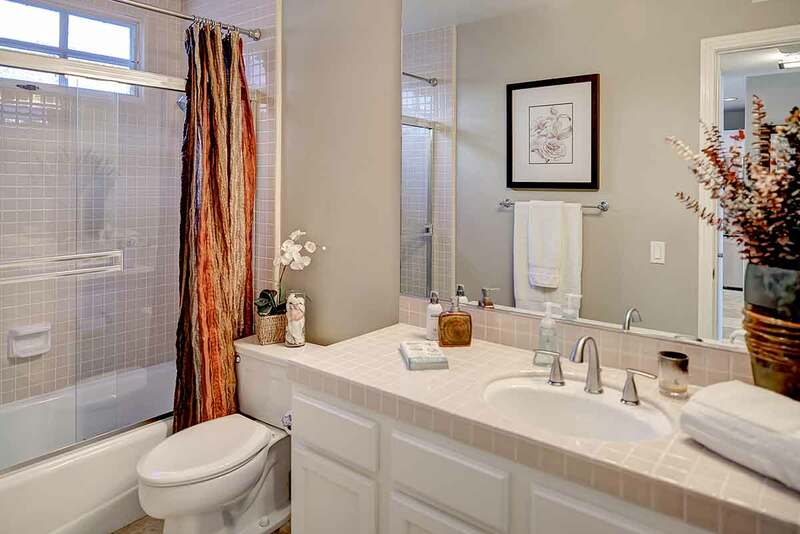 Master bath with separate shower and large bathtub, his and hers sink and vanity areas. 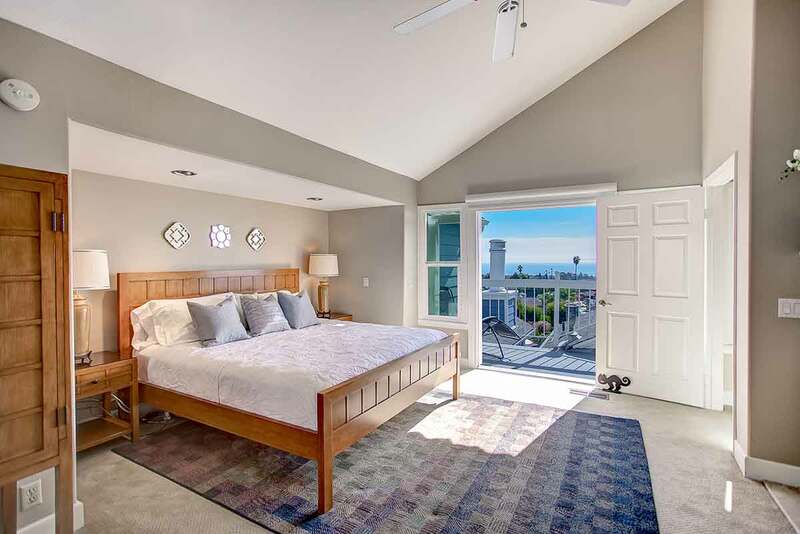 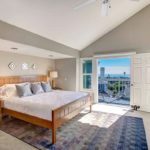 Ocean views from both bedrooms! 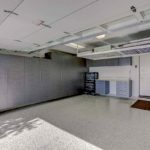 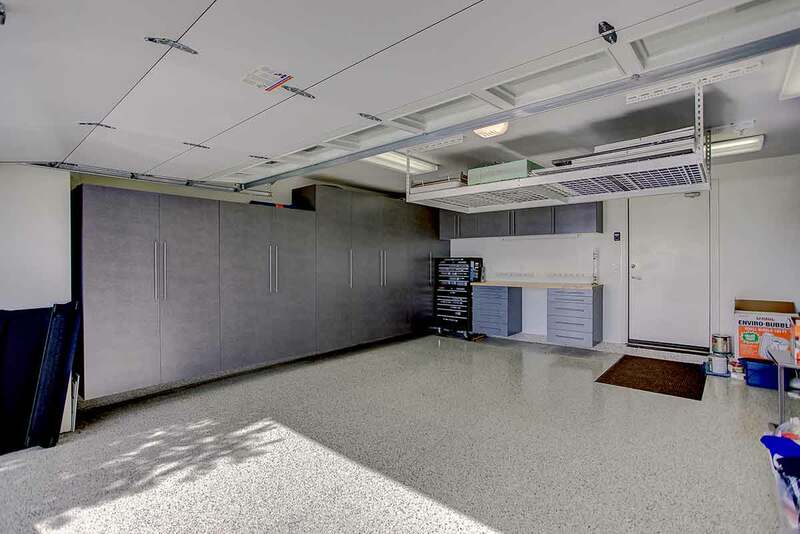 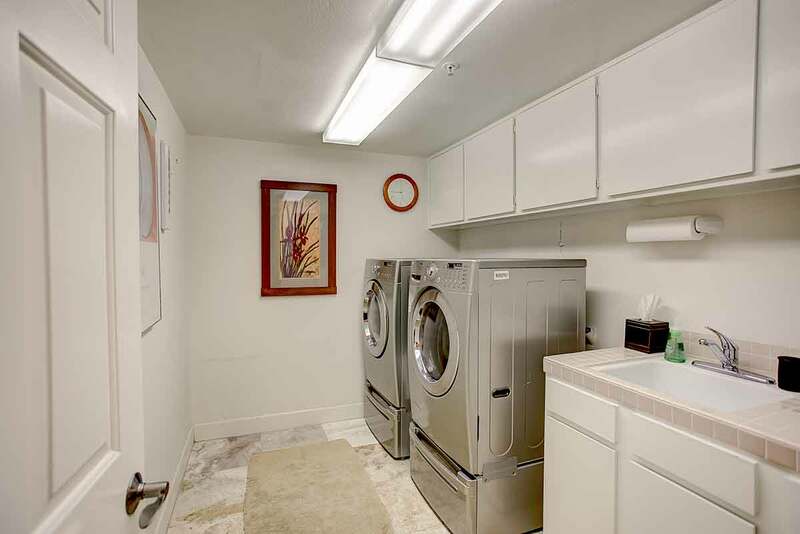 2-car direct access garage with custom built in cabinets, epoxy flooring, hanging storage and extra lighting. 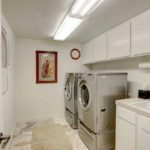 New high efficiency forced air unit. 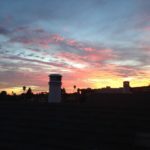 New ADT alarm system. 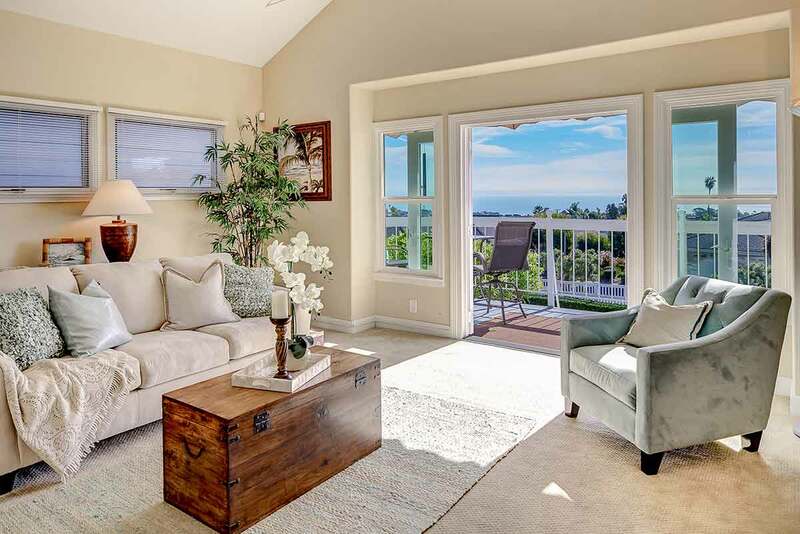 Several new windows and doors replaced that further enhance the ocean view! 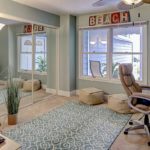 HOA pool and spa a short walk from the unit! 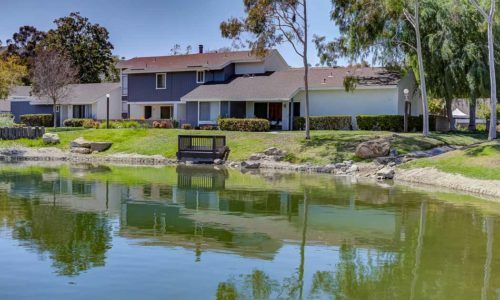 Short drive to Interstate 5, and of course, some of SoCal’s most gorgeous beaches and mountains are nearby! 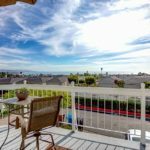 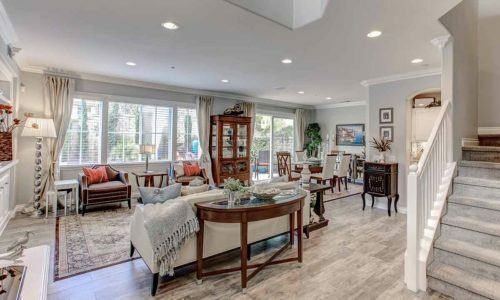 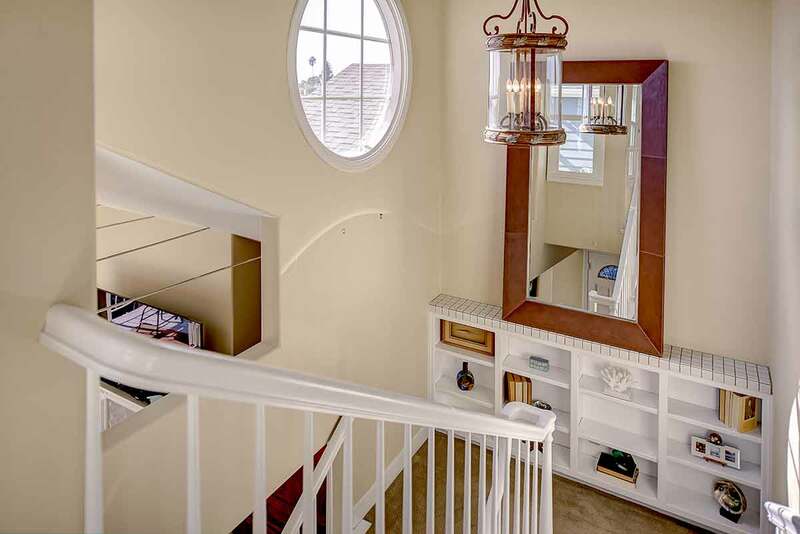 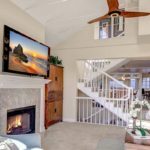 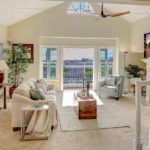 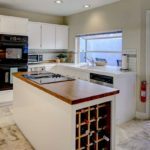 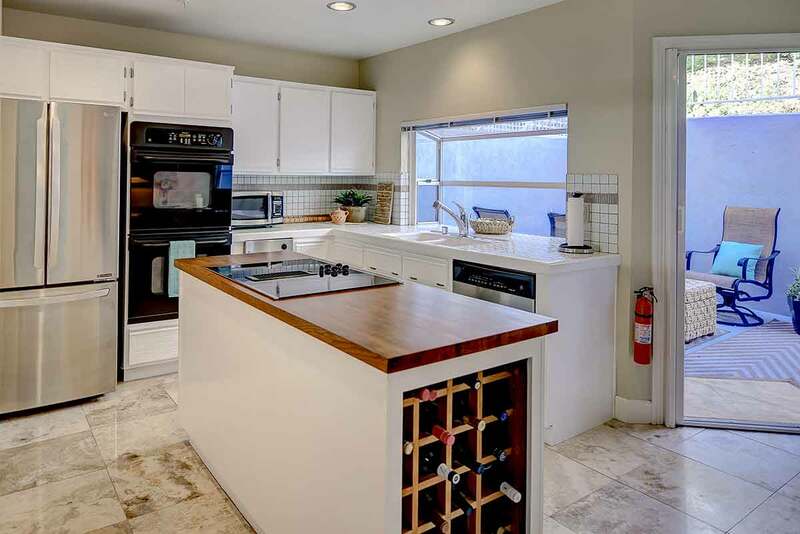 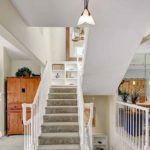 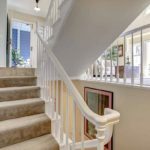 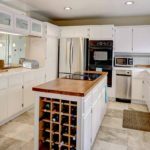 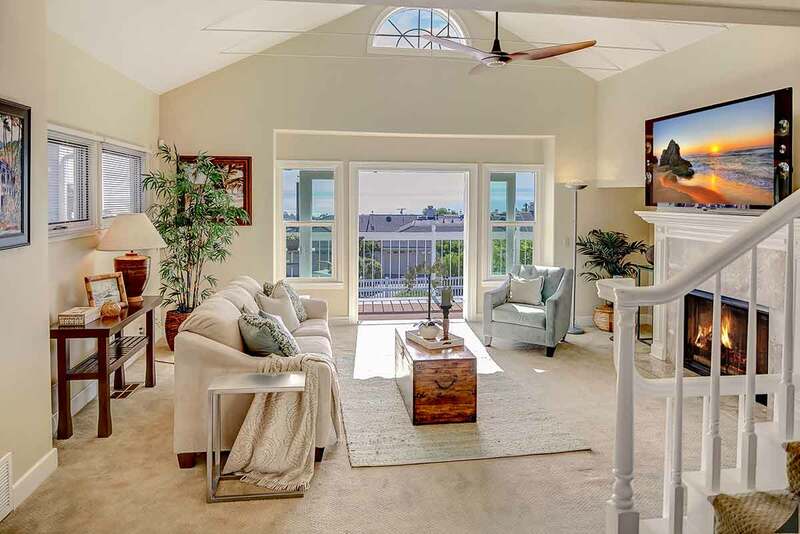 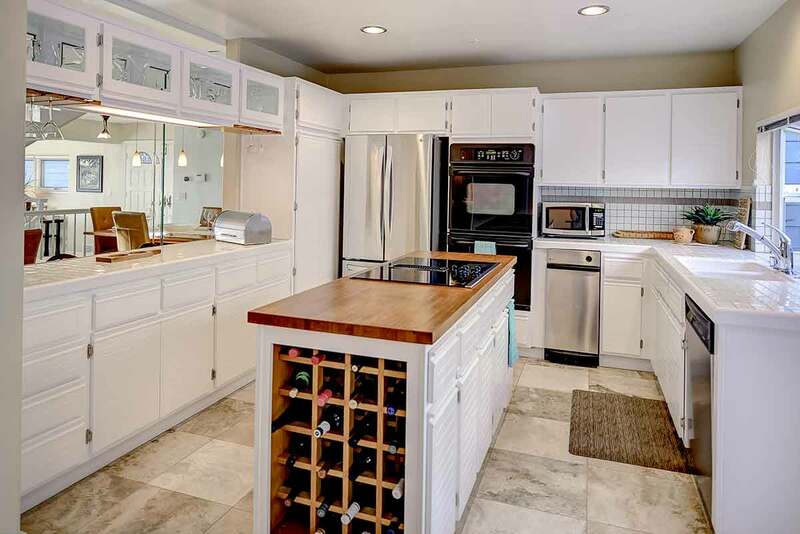 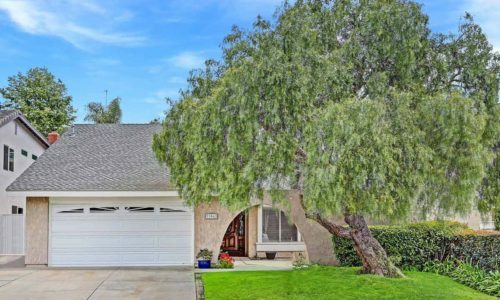 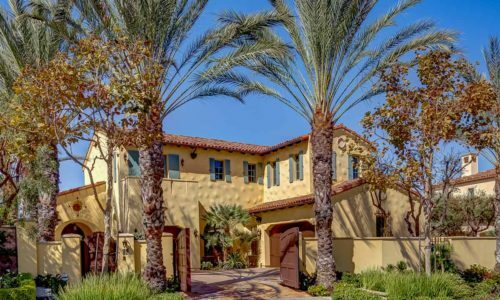 Price: $999,000 - Dana Point!